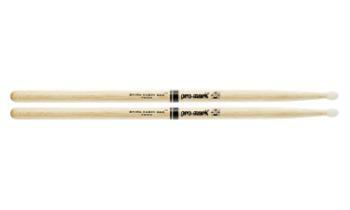 The 5B is a standard diameter drumstick for the heavy hitter. A large general purpose stick for rock, pop, punk and pop perfect for when a 5A is too small and a 2B is too big. The nylon tip provides a brighter, more articulate sound.